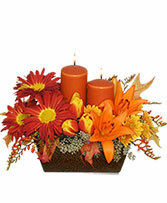 Creating a warm atmosphere is easy when you include fresh flowers and foliage in your home décor. 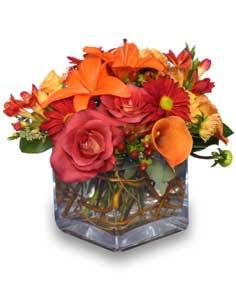 Send someone the essence of the season with a stunning flower arrangement from RAMBLING ROSE FLORIST. 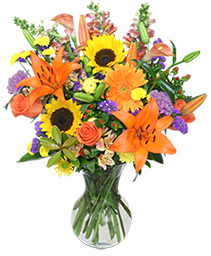 Order flowers now from our website, or call our shop today! 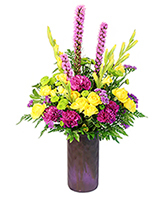 Send an eye-catching basket of lilies, daisy mums, roses and purple statice with hypericum berries and lotus pods to accent. 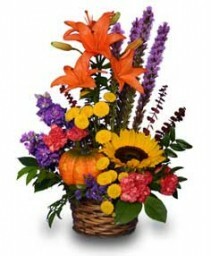 RAMBLING ROSE FLORIST can help you add seasonal spice to any celebration, birthday, housewarming or family gathering. 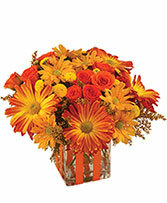 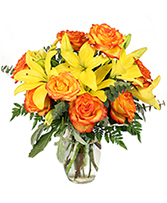 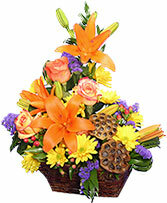 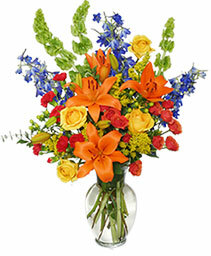 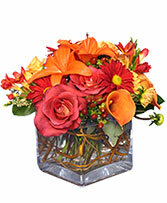 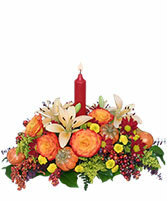 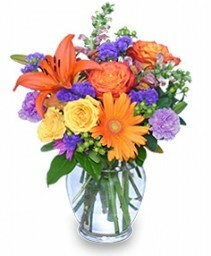 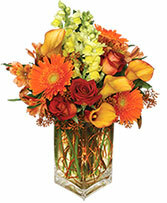 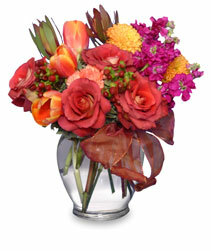 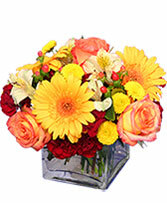 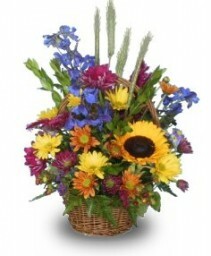 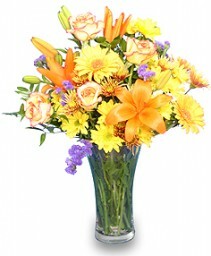 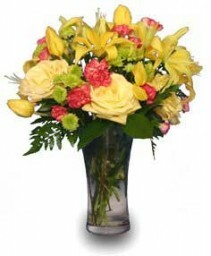 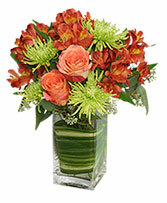 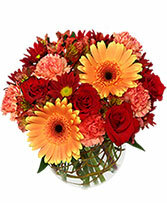 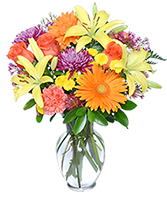 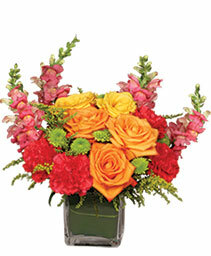 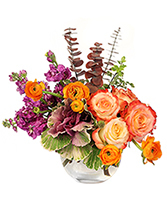 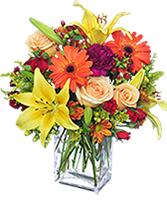 Call us or order West Hills, CA flowers online 24 hours a day. 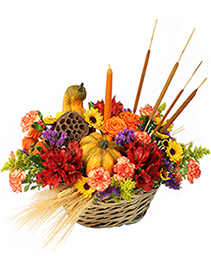 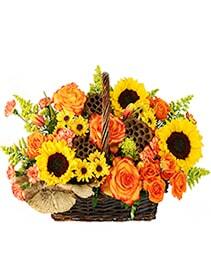 Sunflowers, blue delphinium, assorted daisy poms, stems of wheat and other fall accents make up a basket of rich, seasonal hues. Nature has a way of soothing our cares with the beauty of fall flowers from RAMBLING ROSE FLORIST.